Announcing the availability of the TeeChart for .NET 4.1.2018.05040 release. This new release includes evaluation, registered binary and Source code installers. 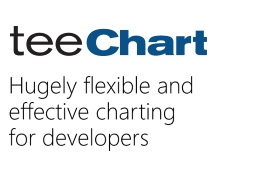 All licence holders of TeeChart for .NET with active subscription can now access this new release via the customer download page. The release notes for the build can be viewed at www.steema.com/versioninfo/net/last.